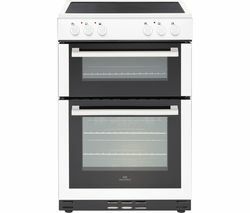 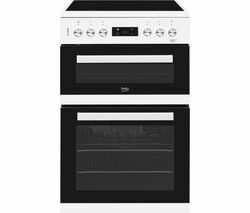 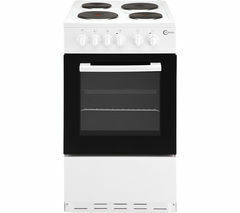 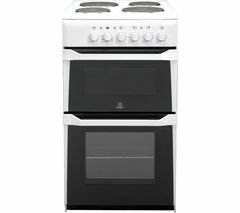 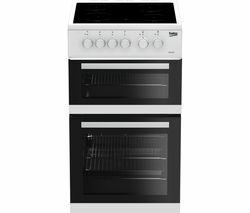 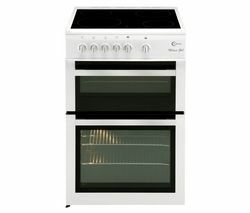 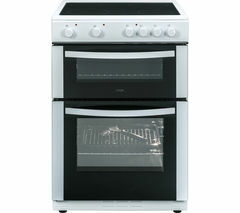 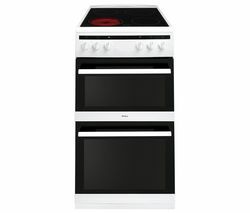 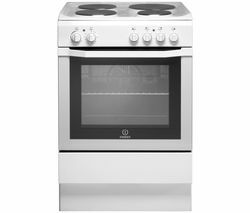 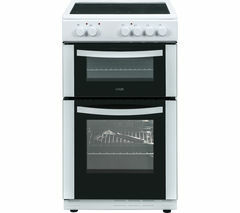 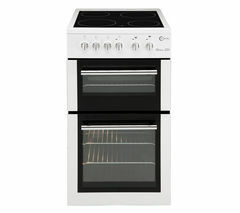 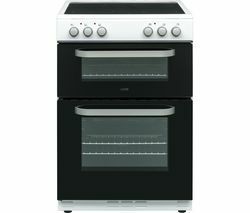 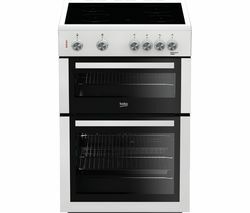 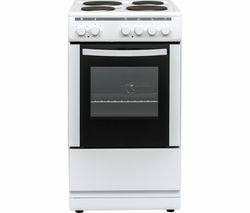 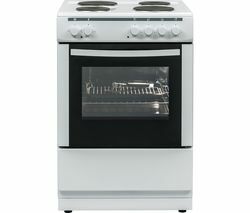 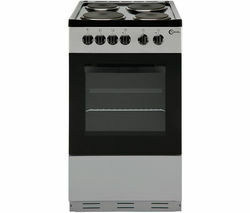 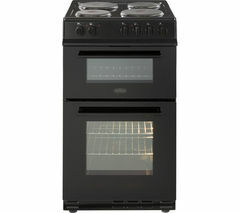 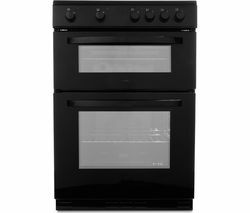 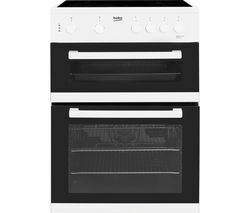 Top features:- Electric oven and grill to cook more of your favourites - Ceramic hob helps you prepare meals for the family - Enamel coating saves you time when it comes to cleaning Electric oven and grillThe Amica AFC5100WH 50 cm Electric Ceramic Cooker comes with loads of cooking options, so you can make the meals you and your family love.The main oven uses a fan to evenly cook your food, so your steaks come out tender and packed with flavour. 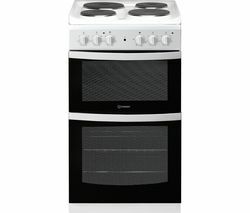 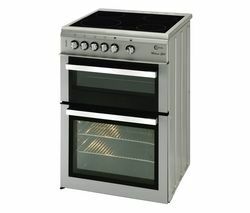 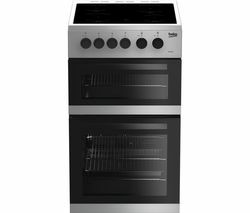 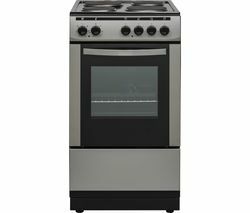 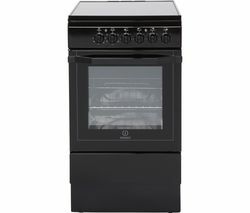 Whether you're in the mood for a grilled snack or looking to add the finishing touches to your lasagne, use the separate electric grill to prepare meals that will have everyone asking for more.Ceramic hobUse the ceramic hob to cook a fun brunch for the kids or to boil vegetables for a healthy dinner. 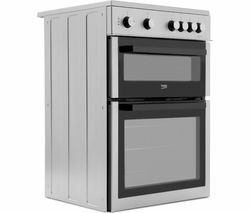 With six different power levels, you can get the perfect temperature for any dish.Enamel coatingCleaning the cooker is quick and easy. 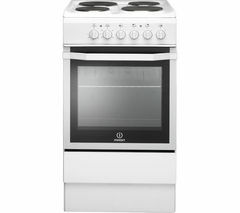 The hob's ceramic surface is smooth, so you can clean crumbs and spills with a quick wipe-down. 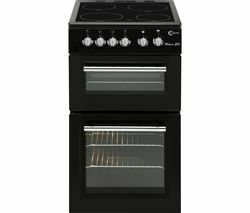 And with residual heat indicators on the hob, you'll know when it's safe to clean.The main oven and grill have enamel coating on the inside which helps to absorb grease from your cooking, making it easier to clean the interior.__________________________________________________________________________________ELECTRICAL INSTALLATION: This product requires professional installation to a dedicated cooker circuit (identified by a big red cooker switch) by a qualified installer, such as one of our Team Knowhow experts.